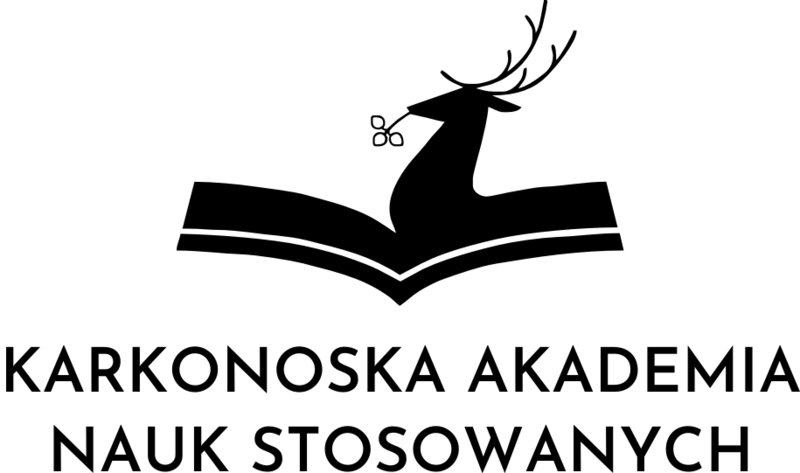 Lower Silesian Digital Library (DBC) is a consortium consisting of 22 united institutions from Wrocław and Lower Silesia region. They have established an online library (named as the consortium) providing electronic versions of books and documents which can be viewed directly on the website or downloaded to your computer. The collection includes more than 35 thousand contemporary and archival publications. Conteporary publications are more popular and coprise PhD theses, books, scripts, textbooks, journals and conference proceedings. The archival ones include books printed before 1944, 19th and 20th century journals, maps and albums. Since 2004 the library has gathered over 29 million users and over 300 thousand unique users per year. DBC is based on Polish software called dLibra and allows browsing, searching and downloading full texts by anyone with an access to the Internet. Documents are available in the PDF and DjVu format.